September is here, as well as the most important fashion magazines issue of the year — the September issue. September is a month for starting over — back to work, back to school, back to special projects. After the relaxation [and state of mindfulness] of Summer days, Autumn is here, we came back to the city and a new fashion season starts - it's time for a style and wardrobe update. If you want inspiration, don't miss the best three 'September issue' of this year. This year, Vogue's September issue is even more special, with a collector's special edition celebrating the 125th anniversary of the magazine. On the cover, Jennifer Lawrence, photographed by Annie Leibovitz, under the theme 'American Beauty'. This issue is the bible for next season trends and, as always, the issue is amazing! 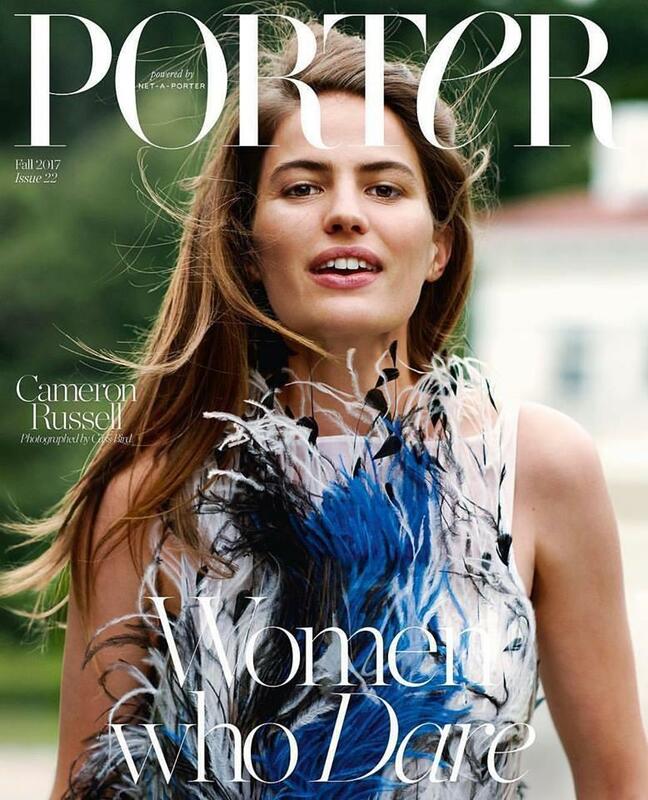 The net-a-porter's magazine is becoming more and more a reference in the fashion magazines world. The Fall issue shows us the top trends for the upcoming season in fashion and beauty, always expressing individuality. The magazine also brings a special article about 'Women who dare' that features women with a true sense of vision. This article is a 'must read', especially if you are an entrepreneur or have a disruptive spirit. New season, new passions. That's the highlight of Vogue Paris September issue cover. The cover photo aesthetics take us to a vintage look of Parisian glamour. Emmanuelle Alt, editor-in-chief, write in her opening letter, that their focus is to "ensure that readers only have the very best of what's trending, while daring to be different, to be original". This is the secret, never forget your individuality.